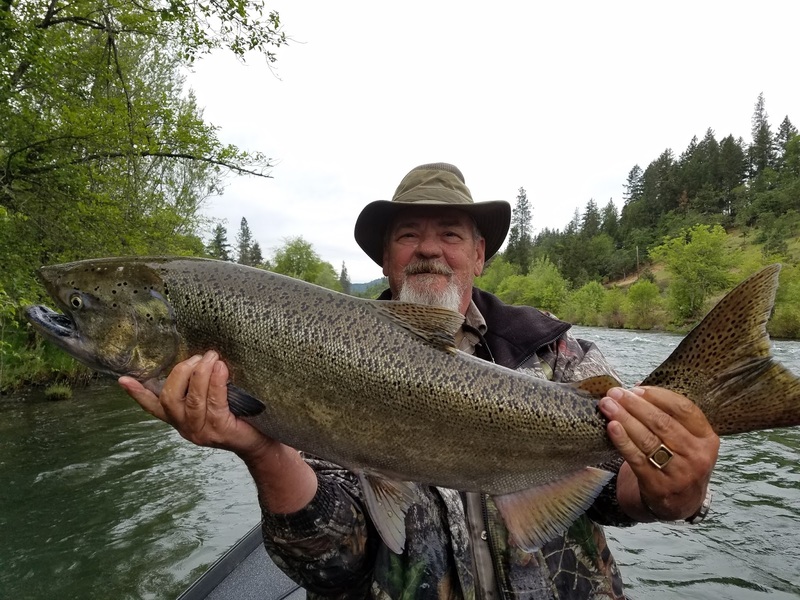 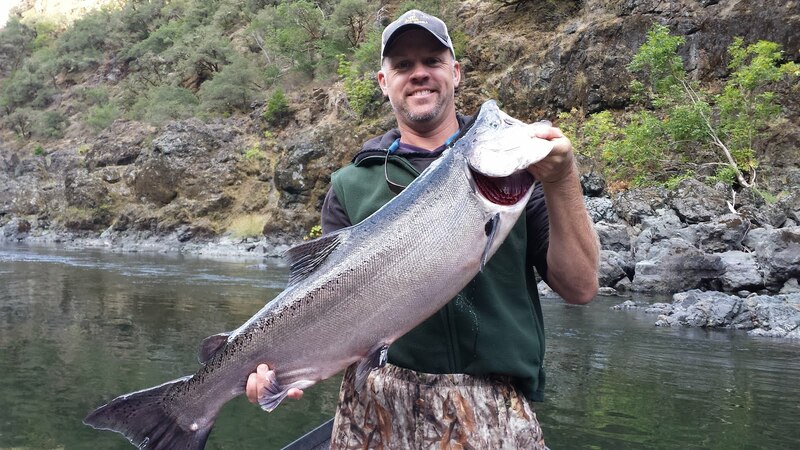 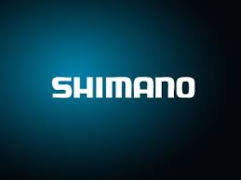 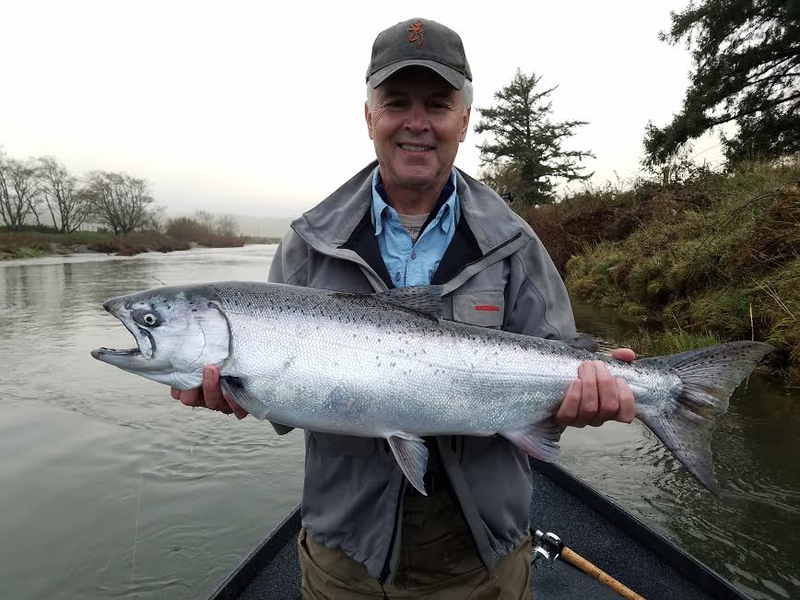 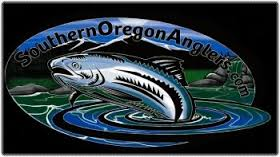 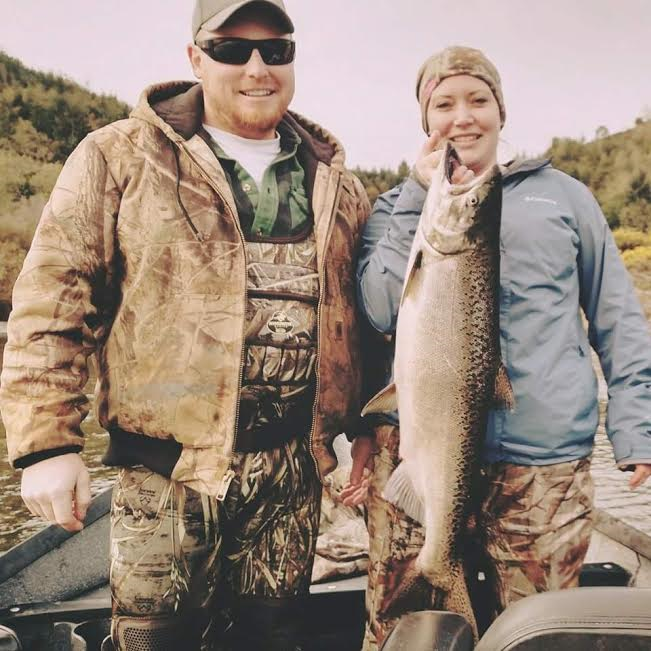 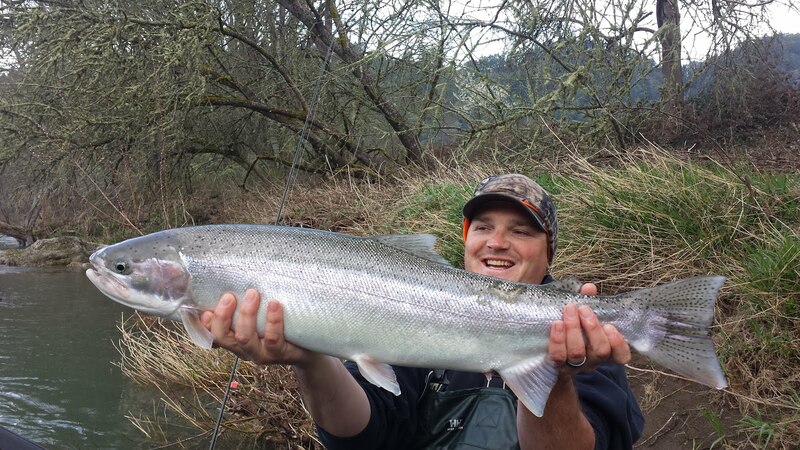 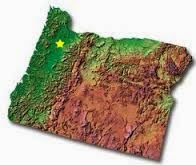 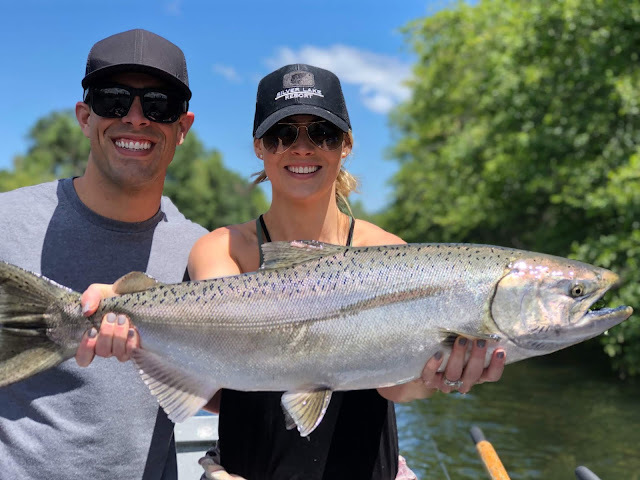 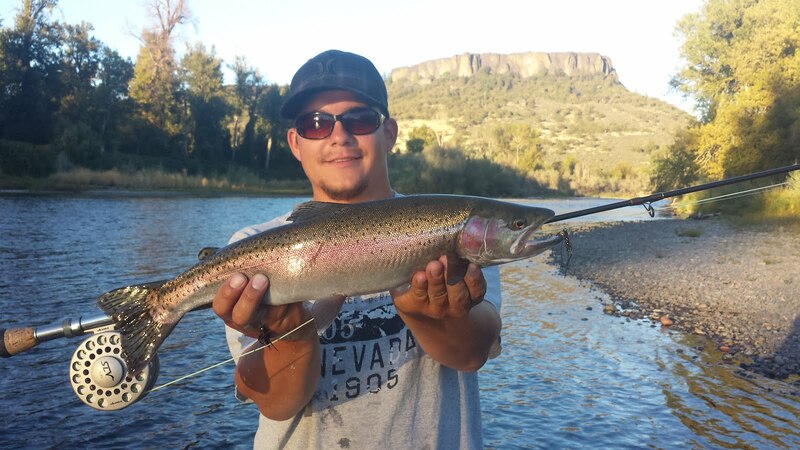 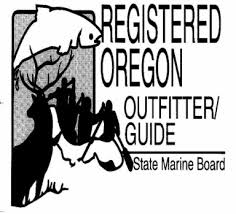 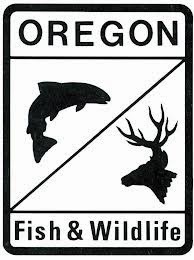 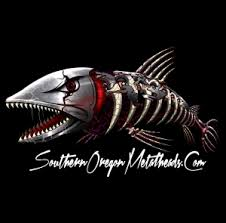 Guided Fishing on the Rogue and Umpqua Rivers' for Salmon and Steelhead in Southwest Oregon: ROGUE RIVER SPRING CHINOOK SALMON ARE SHOWING UP | CALL NOW! 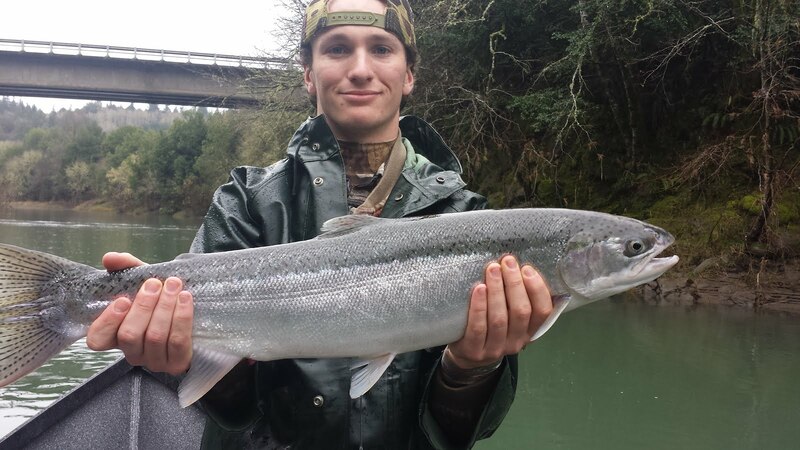 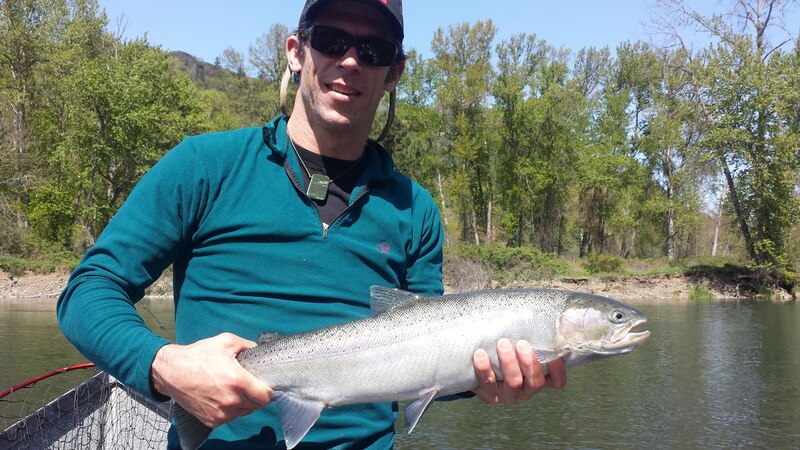 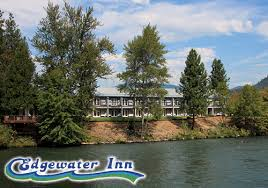 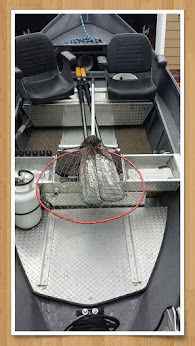 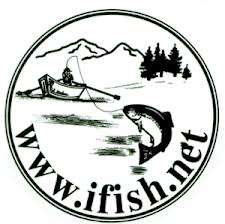 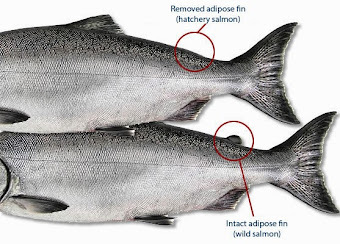 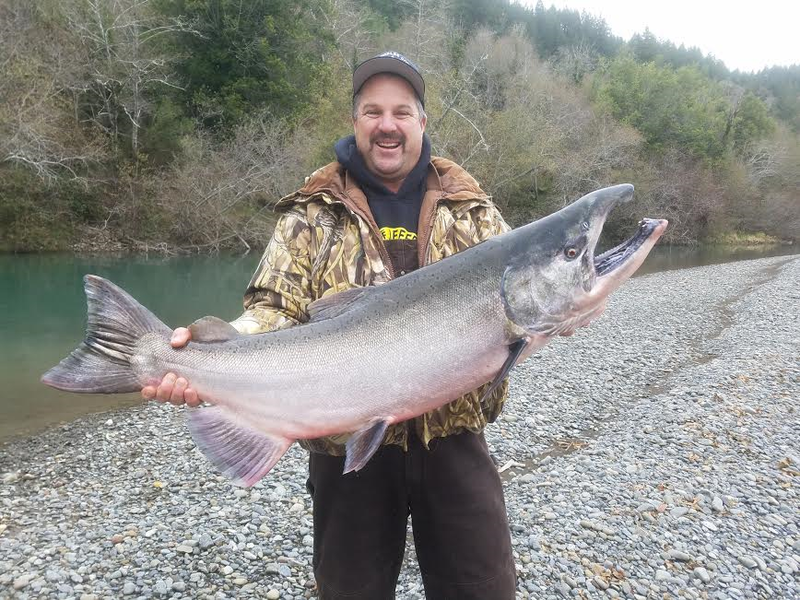 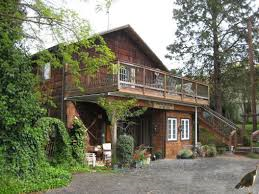 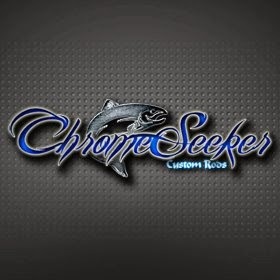 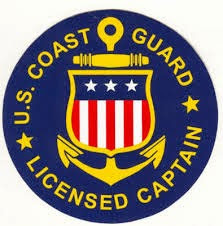 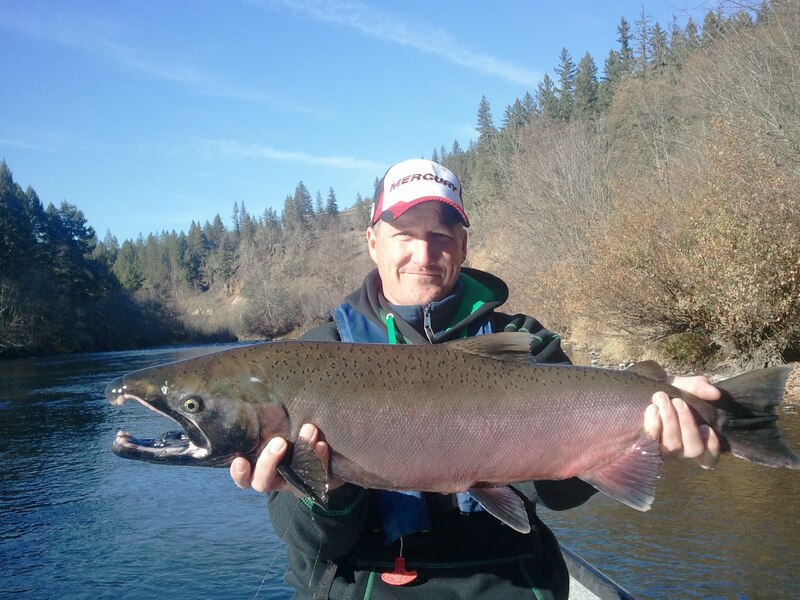 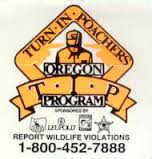 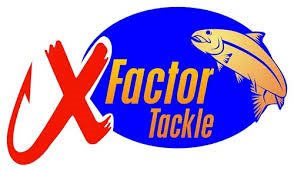 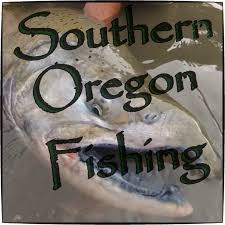 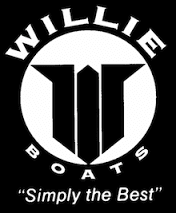 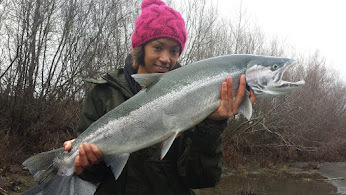 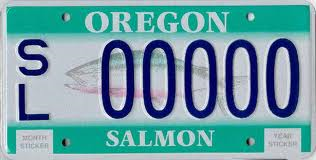 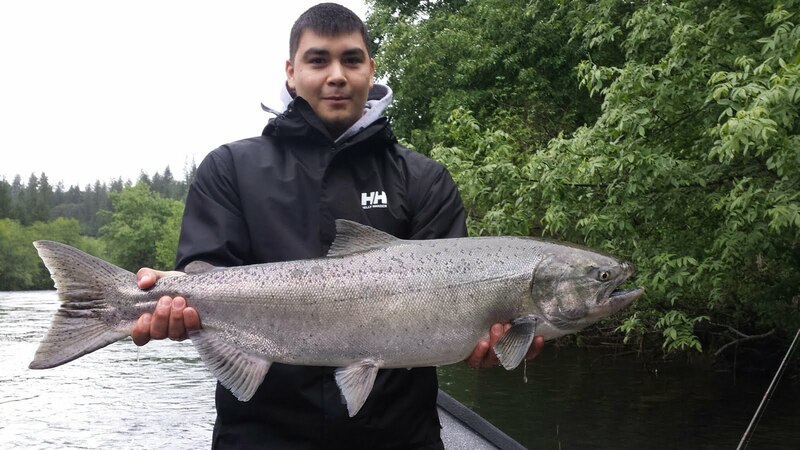 ROGUE RIVER SPRING CHINOOK SALMON ARE SHOWING UP | CALL NOW! Mike Killgore holding a monster!